The natural paradise, perfect weather and festive ambience in Cancun make it an ideal place for a vacation home. We’ve prepared a list of spots that have attractions and beautiful locations for your dream vacation. Just remember, if you’re planning to buy a home, it’s advisable to first visit the city to do some research about the real-estate or vendor and check that everything is in order. 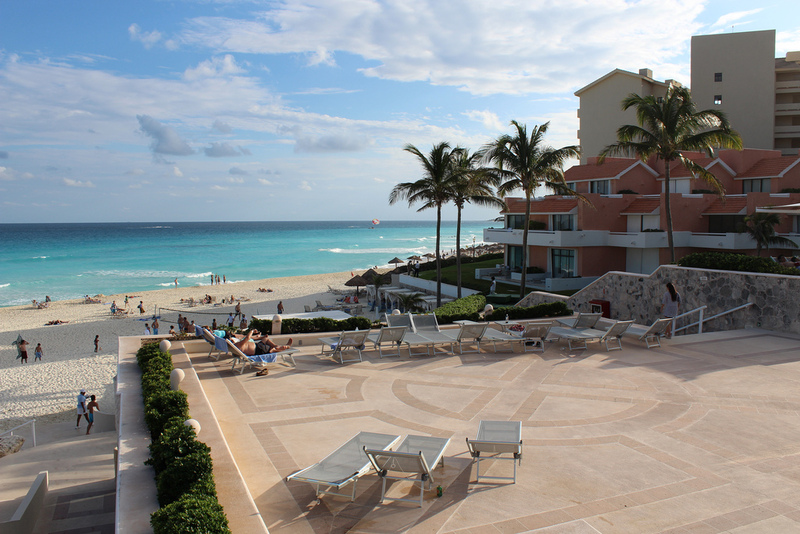 Check out the following attractive spots to buy a vacation home in Cancun. The houses and condos located in this popular part of Cancun are luxurious and exclusive; they are close to the main touristic attractions of the island, such as the most popular bars and night clubs, malls, prestigious restaurants, and the best beaches to enjoy the turquoise waters and white sands. It’s also close to Punta Nizuc and downtown, and overlooks the Nichupté lagoon. There are houses with swimming pools where you can watch a dazzling sunset every evening of all your Caribbean vacations. Puerto Juárez is a good choice when looking for a quiet place to escape from the stress and noise of your everyday life. It’s a good location as you can enjoy of the calm of the place but would be close to the fun ambience of the Hotel Zone. If you want to stay in the neighborhood, there are also good restaurants in Puerto Juárez with prime views of the crystal waters of the ocean and the lights of Isla Mujeres. 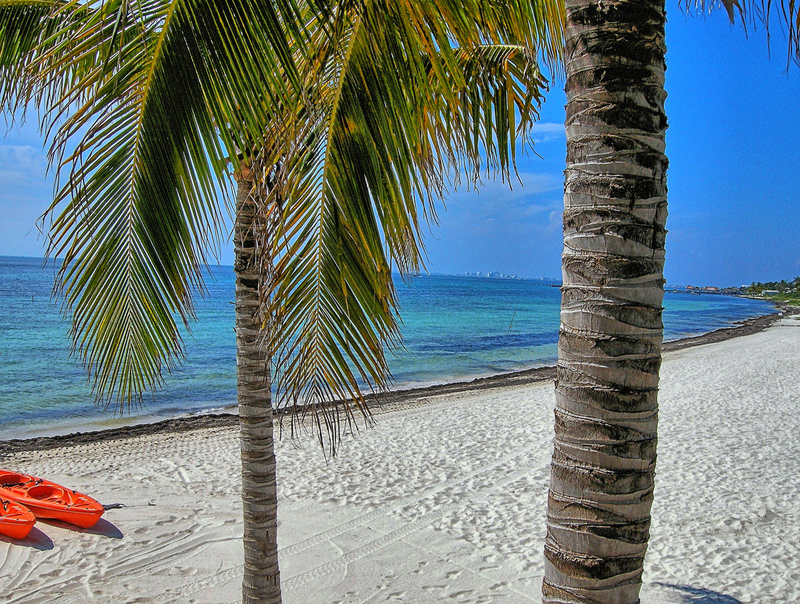 Punta Sam is even quieter, located near to a virgin beach called Isla Blanca and to Puerto Juárez. Punta Sam has the charm of a small beach town where you can appreciate beautiful sunrises, take cycle rides, walk around and enjoy the peace and quiet. Some of the activities you can do include snorkeling and scuba diving in the reefs of the waters. During the daytime enjoy the tranquility and calm, delight in the local food in the restaurants and, if you want to meet new friends, hit some of its bars into the evening. This spot is the best if you want to immerse in a different culture, and be in the heart of the city. It’s a good place to feel the folklore and the everydayness of the locals; you could visit the markets to have typical local breakfast and buy some tropical fruits. Downtown is surrounded by stores, banks, parks and if you just take a bus, it’s not far to the touristic zones and the beach. Also close by are the main avenues Tulum and Nader, where you’ll find great restaurants, cafés and night entertainment. In this part of the city you can mainly find apartments; select a floor that lets you have the best view out to the coast and the lagoon or toward downtown. There is a big shopping center nearby, Plaza Americas, where you will find cinemas, boutiques, cafés and restaurants. You would be near to the famous salsa nightclub called Mambo Café, parks and other meeting points for locals. 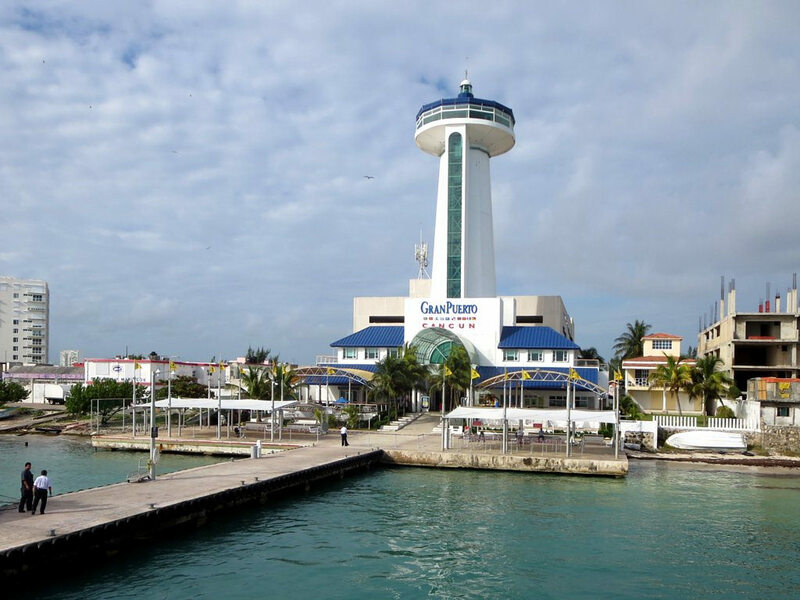 As Cancun is small you’ll also be near to the Hotel Zone. 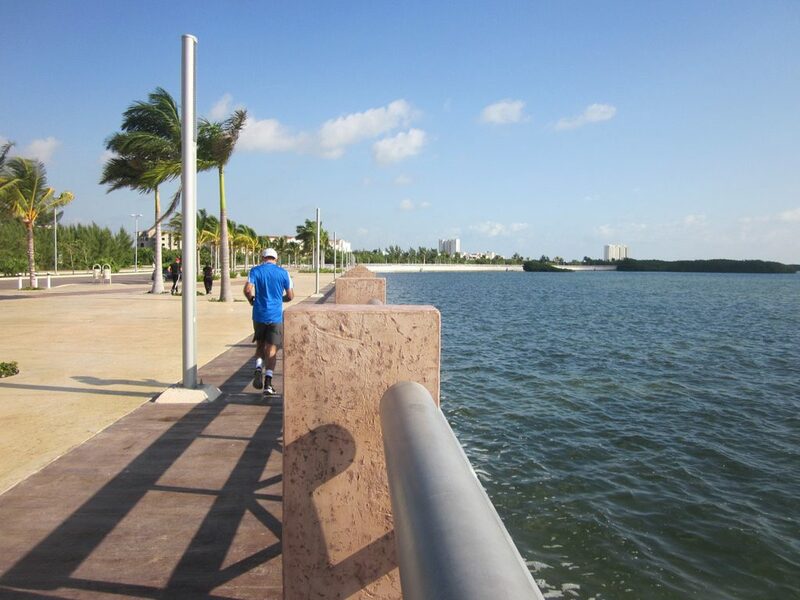 There’s a pier near the lagoon where you can go with your family and skate, walk, cycle, or just sit and relax.